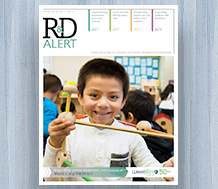 WestEd’s National Center for Systemic Improvement (NCSI) helps states transform their systems to improve outcomes for infants, toddlers, children and youth with disabilities. 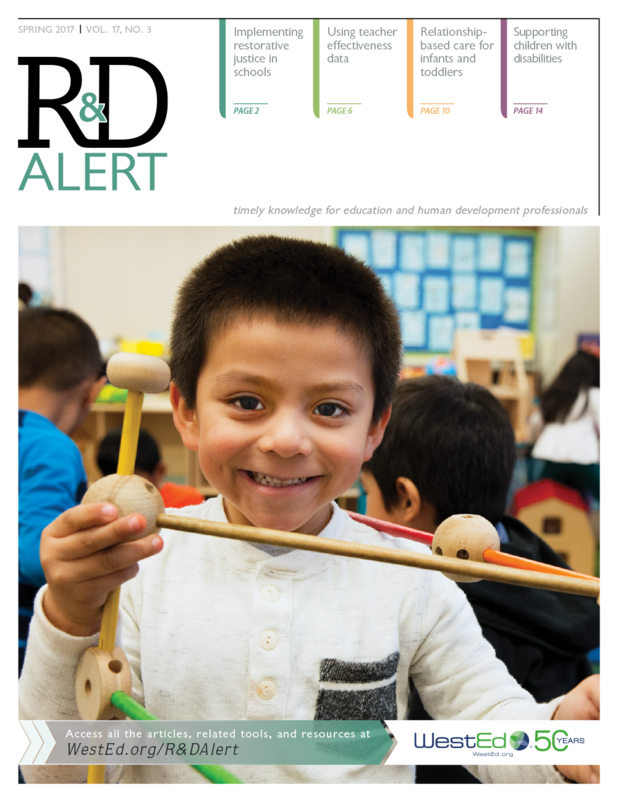 Launched in October 2014, this multiyear cooperative agreement is funded by the U.S. Department of Education, Office of Special Education Programs (OSEP) and plays a major role in helping states achieve a national vision of Results-Driven Accountability for special education and early intervention programs. 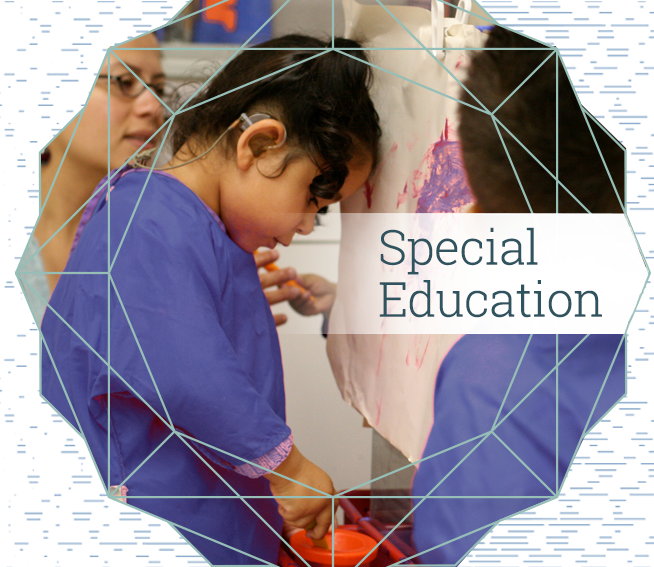 NCSI partners are American Institutes for Research; SRI International; the National Association of State Directors of Special Education; the Council of Chief State School Officers; the Statewide Parent Advocacy Network; and the Meadows Center for Preventing Educational Risk at the University of Texas at Austin, as the external evaluator. 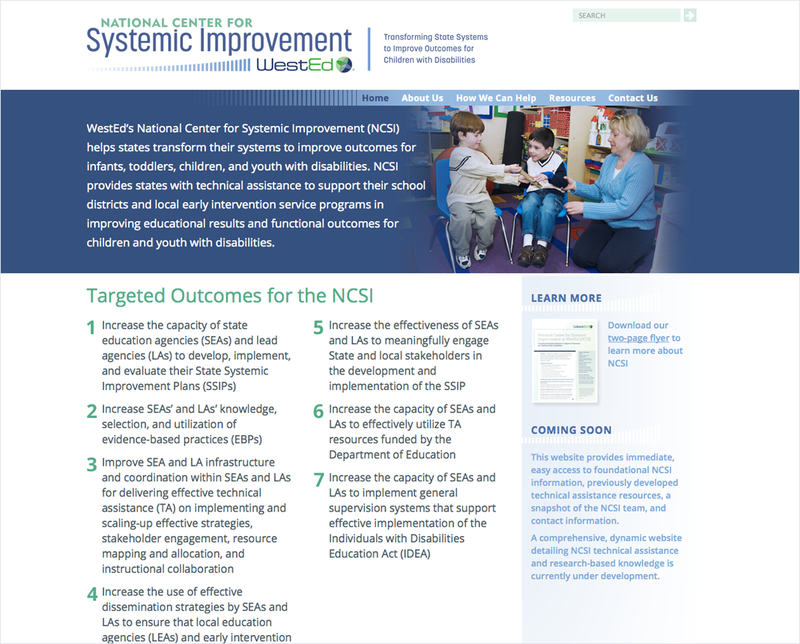 Download this National Center for Systemic Improvement infosheet for more information. You can also contact the center at NCSI@wested.org and/or 866.664.8471. 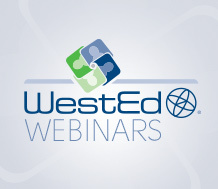 Be sure to visit http://ncsi.wested.org/ to learn more about our work and latest developments. Follow the National Center for Systemic Improvement on Twitter! 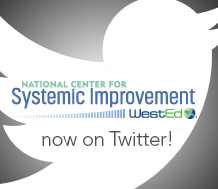 WestEd's National Center for Systemic Improvement is now on Twitter. 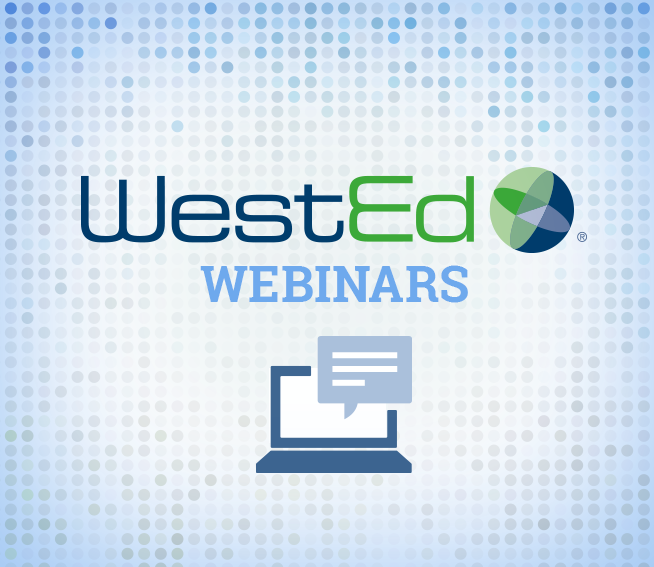 Join in on the conversation!